If You Have the Means! One of my favorite movies of all time is Ferris Bueller’s Day Off. The film follows high school senior Ferris Bueller (Matthew Broderick), who decides to skip school and spend the day in downtown Chicago. Accompanied by his girlfriend Sloane Peterson (Mia Sara) and his best friend Cameron Frye (Alan Ruck), he creatively avoids his school’s Dean of Students Edward Rooney (Jeffrey Jones), his resentful sister Jeanie (Jennifer Grey), and his parents. During the film, Bueller frequently speaks directly to the camera to explain to the audience his techniques and thoughts. Well as Ferris says, “If you have the means”. Well if I had the means, here is what I would be sporting around in this weekend. Maserati is an Italian luxury car manufacturer established on December 1, 1914, in Bologna. The company’s headquarters are now in Modena, and its emblem is a trident. The Maserati brothers founded the company. 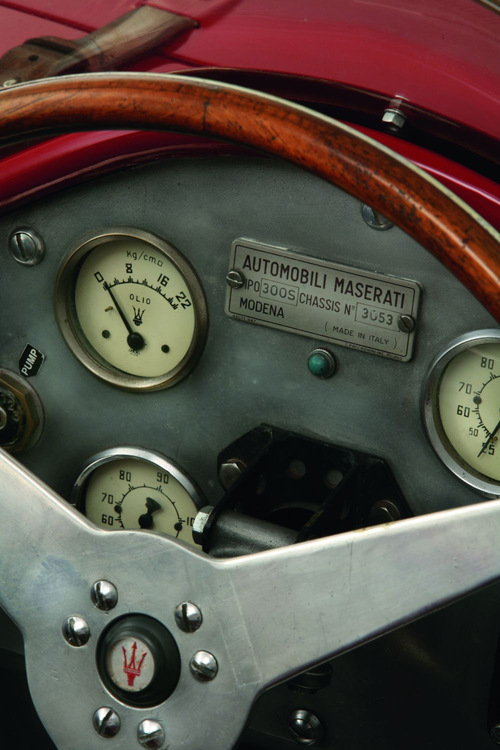 The Maserati Brothers were involved with automobiles from the beginning of the 20th century. All were born to Rodolfo Maserati and his wife Carolina in Voghera, Lombardy, Italy. 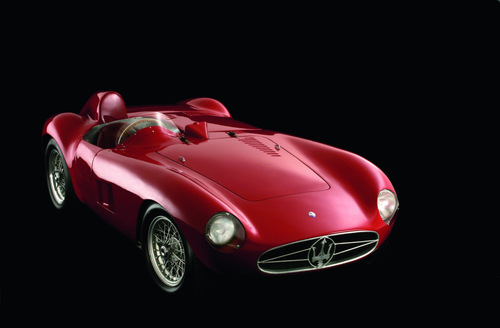 Alfieri, along with the other five brothers, Carlo, Bindo, Mario, Ettore and Ernesto, contributed to the sports luxury automobile manufacturer Maserati in one way or another. Racing is what the Maserati’s did. They created some of the most awesome vehicles. In back-to-back wins in 1939 and 1940, a Maserati 8CTF won the Indianapolis 500, the only Italian manufacturer ever to do so. Sweet. Love the Italians 🙂 Have a great weekend. One more clip for you from Ferris.